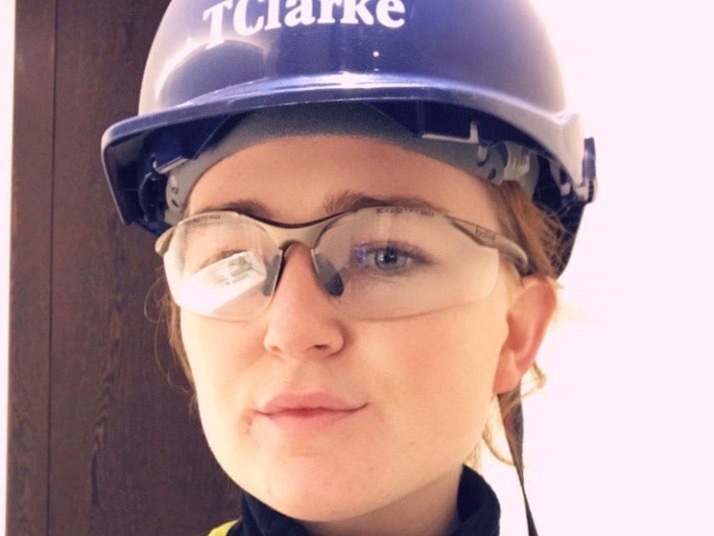 Many TClarke careers start with apprenticeships – here are some personal stories from across our business. TClarke career paths lead directly from apprenticeship to every level and specialism in the organisation, including the board and CEO role. 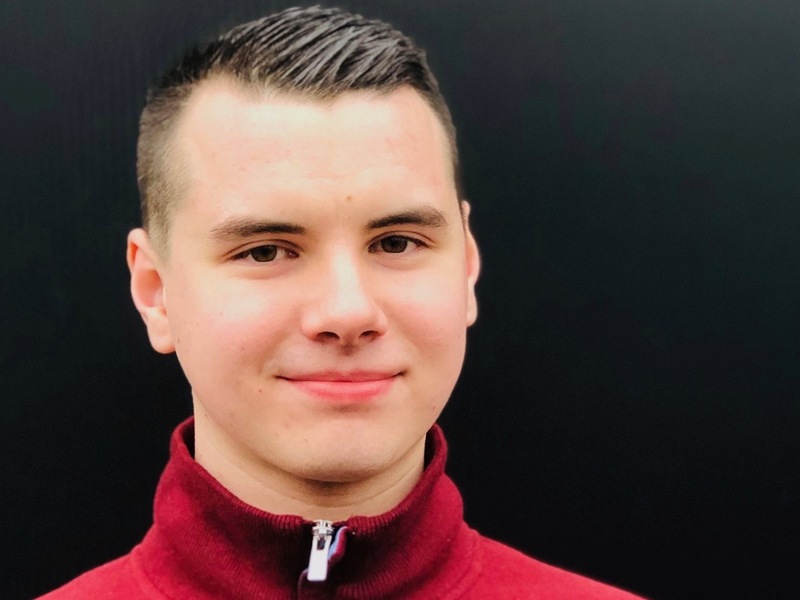 Our Future Leaders programme is our pipeline from apprenticeship to leadership. I was put on the Future Leadership Scheme, where I have learned valuable skills in communication and law. 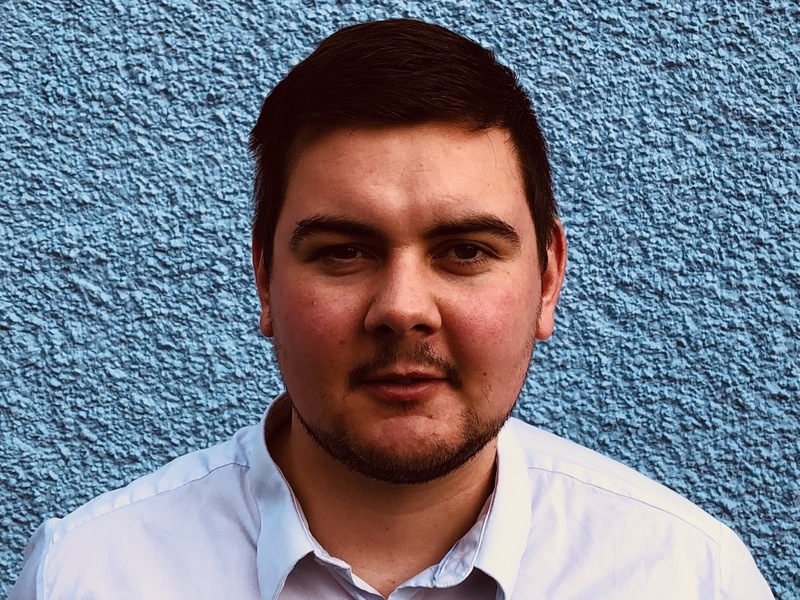 In April 2018, I was asked to come into the office as a junior estimator and - keen to progress my career further - I accepted with delight! 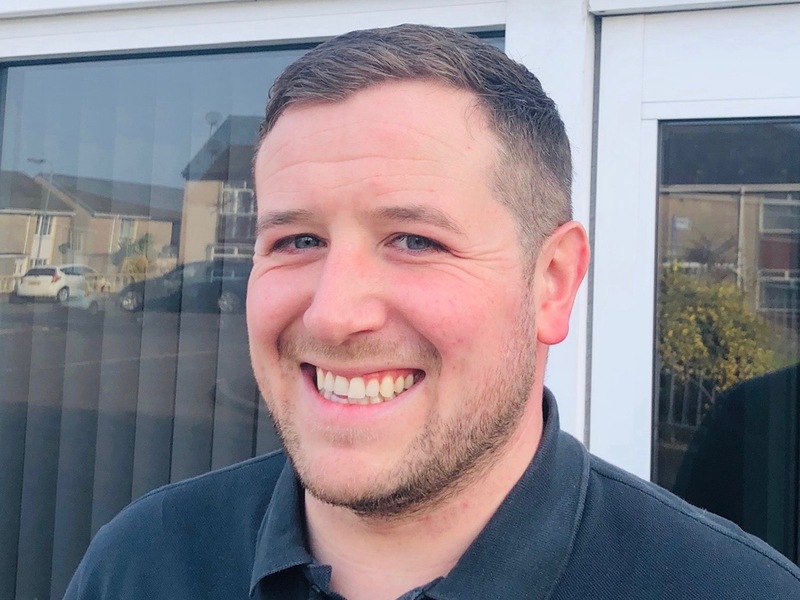 After being a foreman plumber on a number of NHBC award winning developments, an opportunity was put to me to become a Contracts Supervisor for the east of Scotland, and it was an opportunity that I couldn’t turn down. 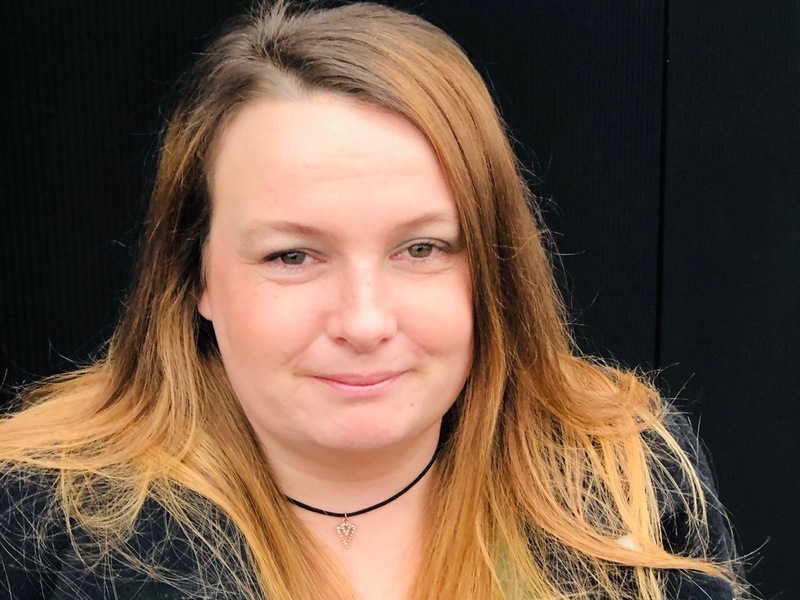 Creating apprenticeships has never been that hard - creating constistently excellent ones takes a lot more. 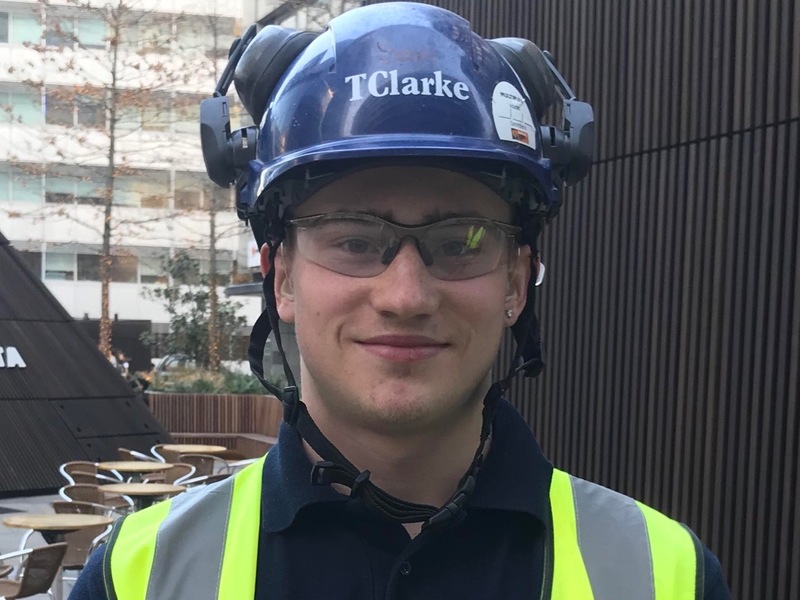 TClarke has 130 years experience of creating some of the best engineering apprenticeships in Britain. 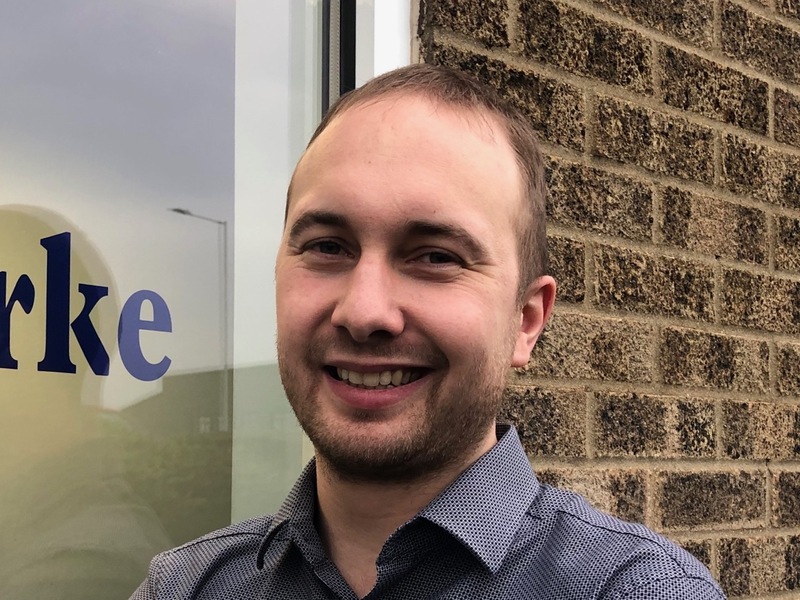 The experienced TClarke electricians I am working with have decades of expertise to share - so I’m getting a masterclass in the trade - it is unbeatable. I will tell you frankly that I am ‘living the dream’! My TClarke apprenticeship is proving to be way better than I had hoped. The people are lovely, everybody is friendly and above all they are willing to help. Adult Trainees join TClarke from all walks of life. 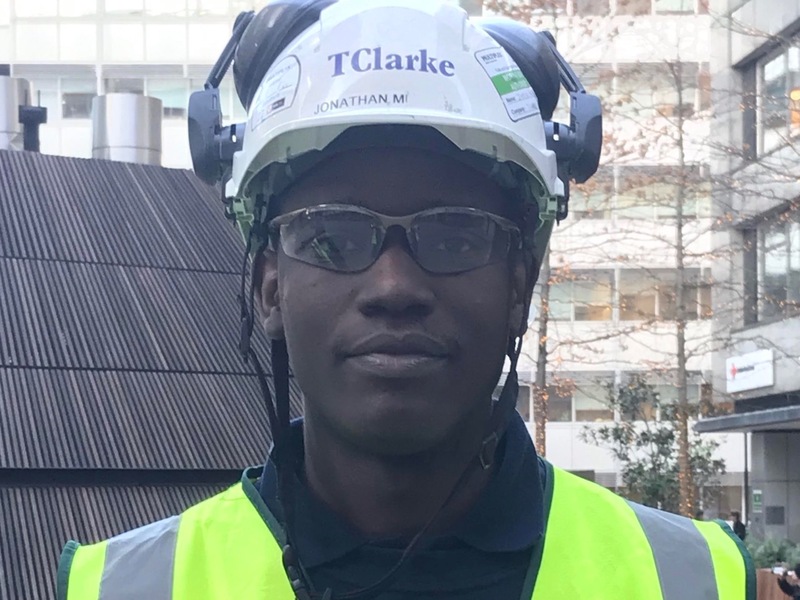 TClarke’s apprenticeship scheme stands out for them because the quality of the programme is so high and the support systems for apprentices are so well established. The thing with TClarke is that you have the opportunity to work on the big projects - like 100 Bishopsgate. It is a challenge but also an amazing experience that you don’t get everywhere. Changing career was one of best decisions I ever made. 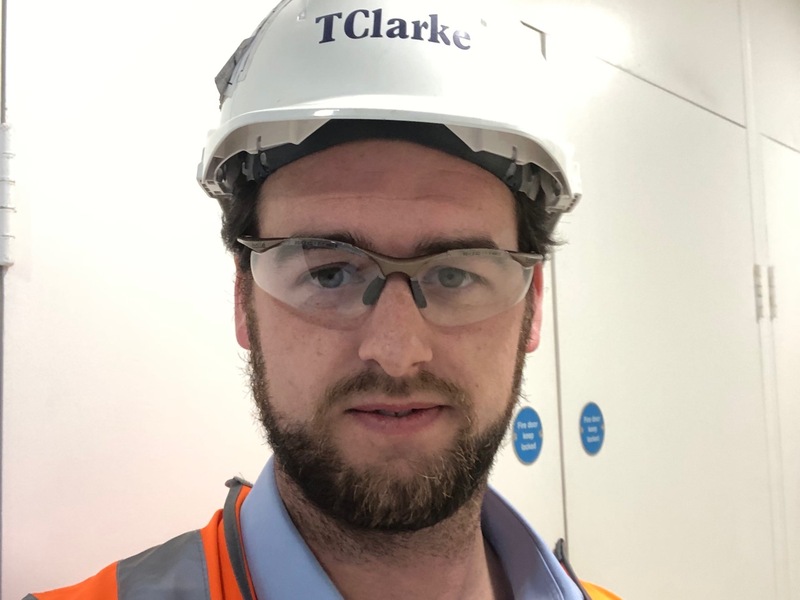 Working for TClarke, I have a lot of opportunities and once qualified, I could have the option to go into testing and supervising. I can't really look futher than that, as it is a long way off and I still have lots to learn. 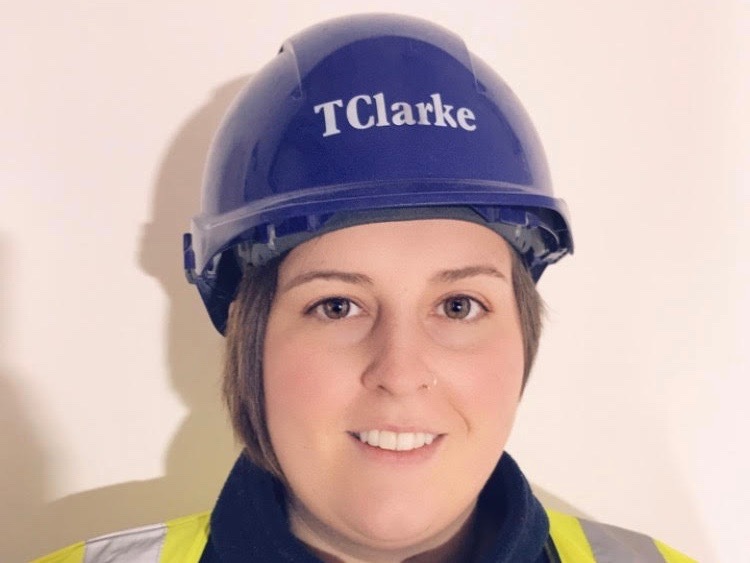 Construction has a male bias which we want to change: TClarke aims to create genuine opportunities for women in our business and support their careers long term, so that they can serve as role models for others. Recently I have been installing steel conduit, trunking and ladder racking while working at significant heights. This work was extremely labour intensive, and it was followed by installing pvc cable within that containment. 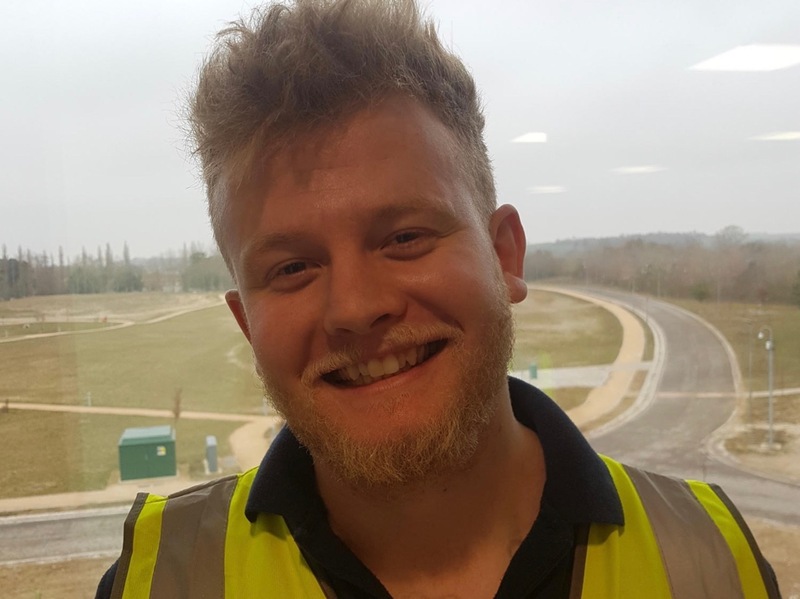 My last year has been my best, I got the opportunity to become a Customer Support Engineer that I jumped at, I became a Gas registered engineer, and I also won the 3rd Year SNIPEF Apprentice Of The Year Award. Whatever anyone else does, TClarke has always prized and invested in homegrown engineering talent. Year by year, we set out to train the best engineers in the industry. Apprenticeships are a business-critical investment. 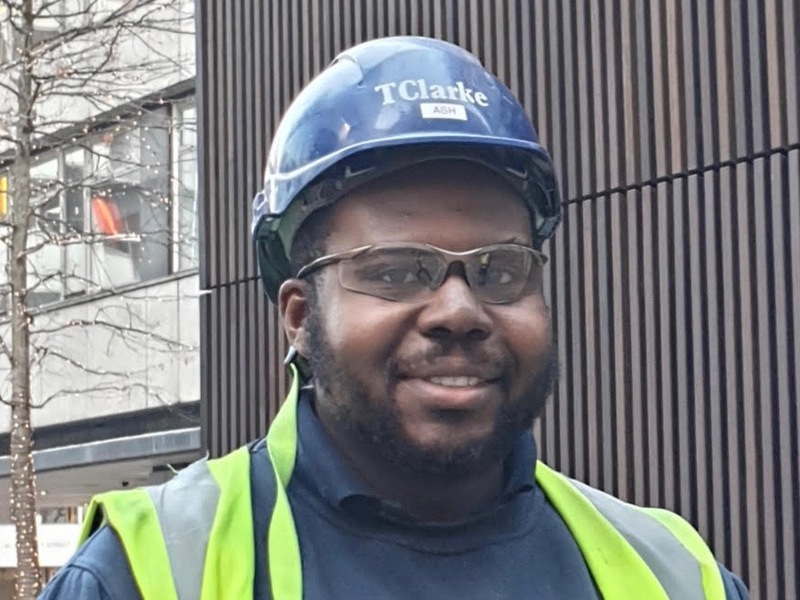 I worked on various jobs whilst an apprentice, including the London Olympic Stadium, Westfield Stratford, the Emirates Air Line (London cable car) and 10 Fenchurch Street. I currently work with a small team, installing and modifying laboratories for the new tenants as they move in. Work is fast paced and we have to collaborate closely with the new occupants to get the job over the line. 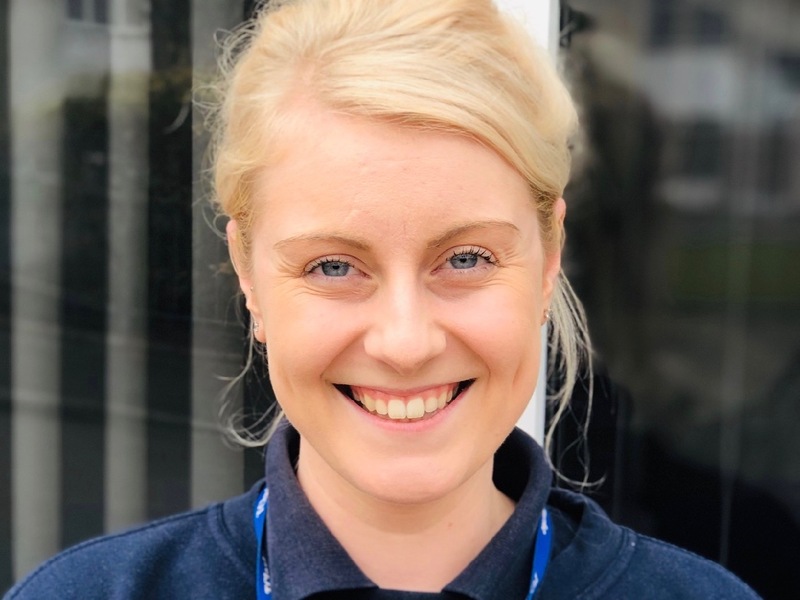 I am now the Customer Support Team Leader for Scotland and enjoy every minute of encouraging my own team to learn new skills and grow in their careers. 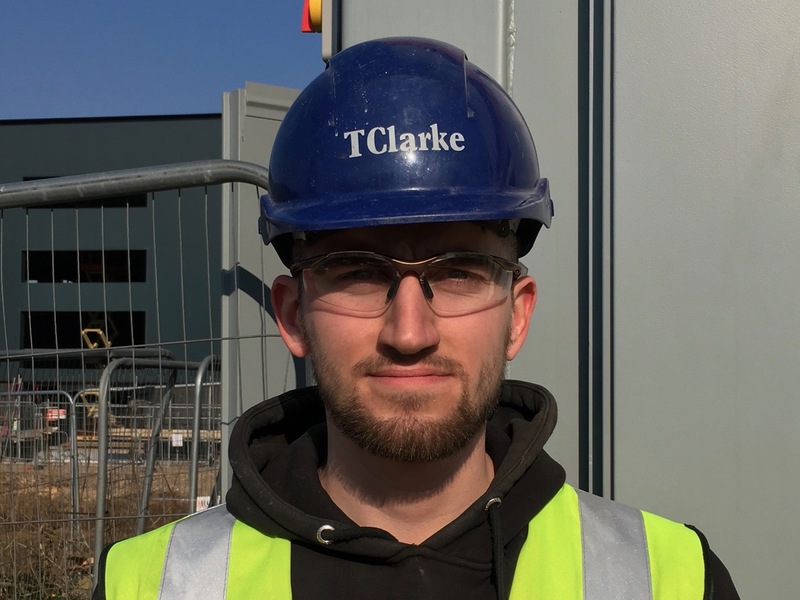 One great advantage with a TClarke apprenticeship is the fact that you get to work on the best, most challenging and most complex jobs in the industry - it’s just a better experience all round. I can see where the company wants to go in the future and I would like to be part of it. I am happy learning the job hands-on, but later in my career, I would like to progress into the management team, and maybe even further.